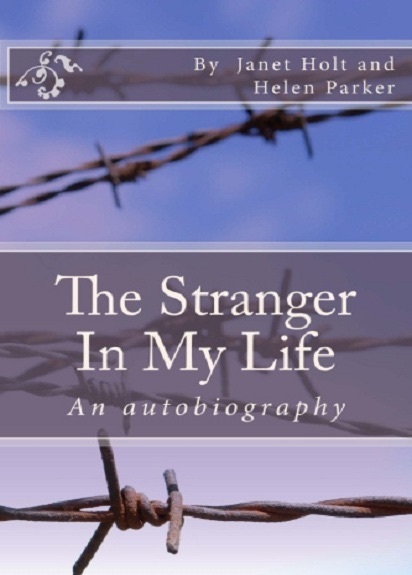 I am surprised – but delighted – to have been invited to talk at Chester Literature Festival on Sunday 9 October about The Stranger In My Life. The New Voices event will take place in Chester Town Hall at 5pm until 6.15pm and there will be five of us; all Cheshire residents (as far as I know) and all of us allocated 10 minutes to read a passage from our respective books. We will also be answering questions from the audience. I have been to the Chester Literature Festival in previous years and have attended at least one event in the Town Hall. Good luck. I’m doing the Sunderland one this year and really looking forward to it.